Let’s face it, most people· will judge you based on the way you look: your skin, your clothes, and even your hair. From job interviews to romantic dates, the way you look is one of the many factors whether you succeed in life or not. When you start to lose your hair, suffer from a receding hairline, or have bald spots, it can give you so much anxiety and fear that it can hamper your motivation and confidence for everything in life. Don’t let this happen. There are many simple and easy ways to stop hair loss and make your hair grow again. 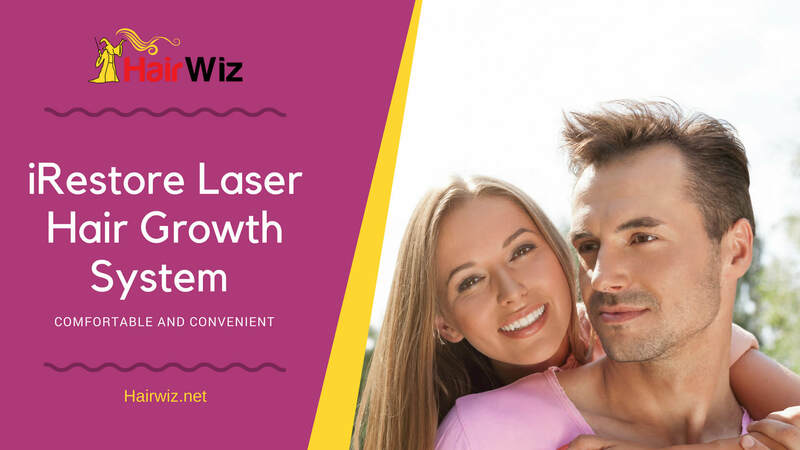 The iRestore Laser Hair Growth System is one of the easiest, most convenient, and most effective hair regrowth treatments on the market today. A medical device has proven to help stop baldness and hair thinning; the iRestore dome is a home device that will give you back your head of hair once again. The iRestore dome is an FDA-cleared medical device that’s shown itself to work for both men and women who are suffering from thinning hair and the beginning stages of baldness. It is proven to work, to be safe to use, and adheres to safety and quality standards of the Good Manufacturing Practices. The dome features 21 low-level laser lights and 30 LED lights to provide maximum light therapy for users. You only need to wear the device on your head for 25 minutes every other day for at least 12 weeks to see significant results. 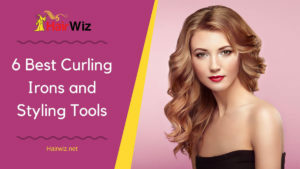 The laser lights and LED lights to stimulate hair follicles to grow hair fast – energizing weakened follicles and extending the anagen stage of hair growth. The laser light technology used in iRestore is engineered to enhance cell metabolism and increase energy efficiency as well as stimulates rapid hair growth. 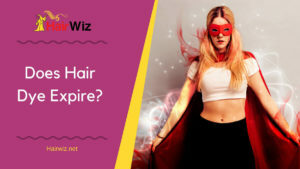 The company’s team of developers have calibrated the lasers to reach the optimal wavelength of 650nm for maximum efficiency while also being safe to use on your scalp without damage to your scalp or hair. The dome is rechargeable with an AC adapter, so you won’t need to buy batteries to use the device. The dome can be used wherever you wish, whether it be in your living room or office since it’s hands-free and can be used as long as it’s charged. The dome comes with its handheld controller so you can start and stop the session as you wish. The dome also comes with a built-in headband, so it stays in place as you move, as well as several soft cushions so it fits comfortably on your head. Hands-free – unlike laser combs, which also use light therapy, you can do any task at hand when you’re wearing the dome. You can continue to work at the office, type in your computer, or even eat dinner as you wear the dome. The device is ideal to use for men ages 18-48 who are suffering from androgenic alopecia, and for women, ages 18-60 suffering from pattern baldness. 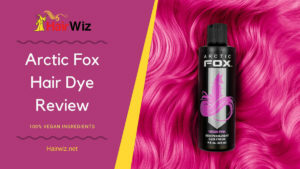 If you already lost your head of hair, this product is not for you as it’s meant to be used during the early stages of hair thinning and genetic hair loss. To reach maximum results, integrating the dome with other hair loss treatments is recommended. So if you don’t want to use other products, then results will be slow. The iRestore dome is an easy-to-use, comfortable, and convenient medical device proven to work for hair loss. It’s meant for both men and women, and many users have reported positive results, although it does take some time for the device to work. 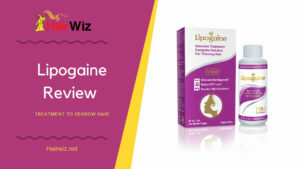 It’s easily integrated with other solutions, and there have been no reports of side effects, so it’s completely safe and worth a try if you want a non-invasive, pain-free, and simple home solution for your thinning hair. 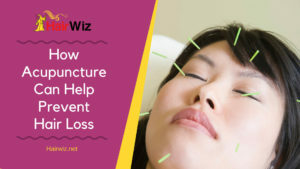 Please have a look at our guide for hair loss treatments at HairWiz.net.